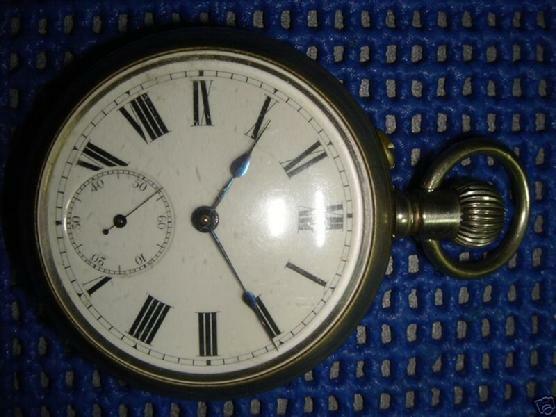 This is the wonderful mechanical Rare Russian Pocket Watch "Pavel Bure". 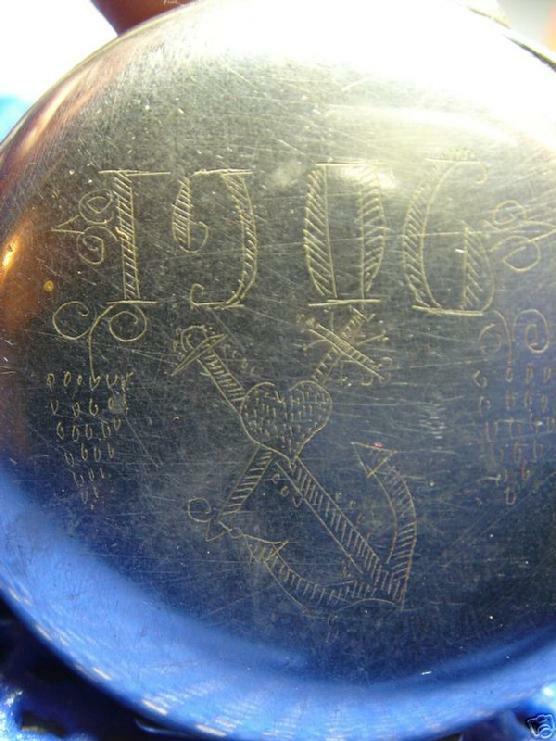 It was made in 1906. The dial of the watch was created from enamel and the case – from German Silver (Melkhior in Russian). 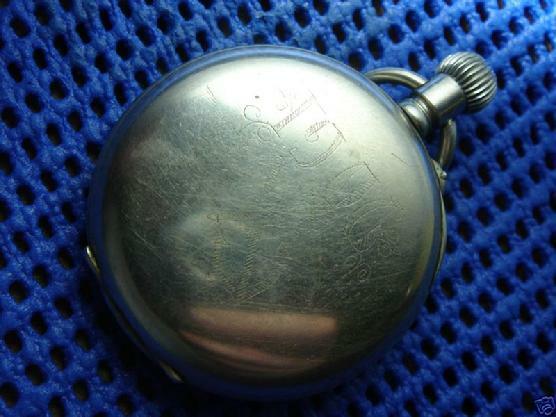 There is the number of the Watch #122511 on the lid of the case. It is in perfect working order and in very good cosmetic condition. It has been recently cleaned, oiled and tested. It keeps time perfectly. Please take a look at ingraving on the back of the watch. 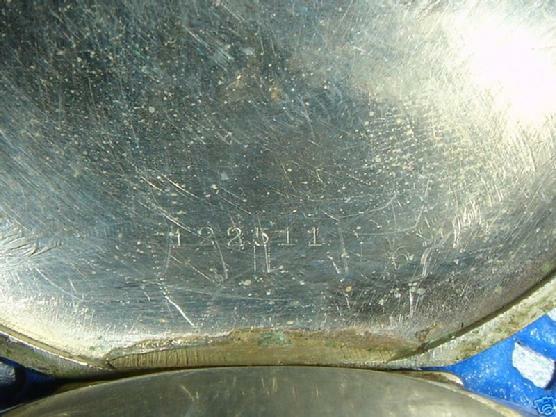 Sword and anchor are crossed through the heart, belonged to a Navy officer or a sailor. 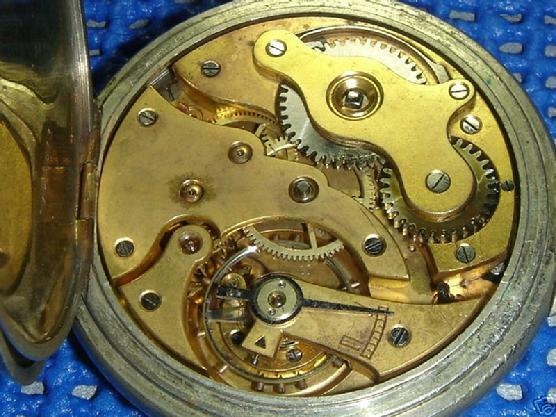 Until recently the watch worked perfectly but i think i overwound it & now the spring has broke. 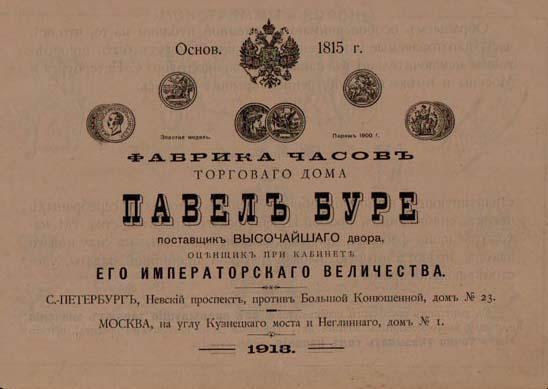 in 1815 opened a small shop in St. Petersburg. 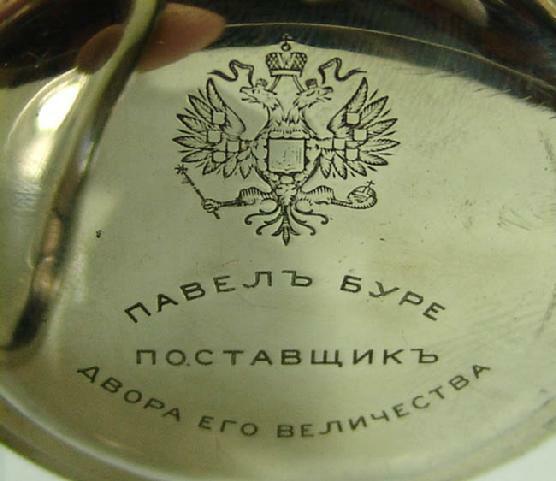 In order to ensure a supply of the kind of watches the Russian aristocrats wanted, the Buhres founded a factory in Le Locle later in 1815.Paul Buhre's son took over the Russian business and came personally to Switzerland to select watches. 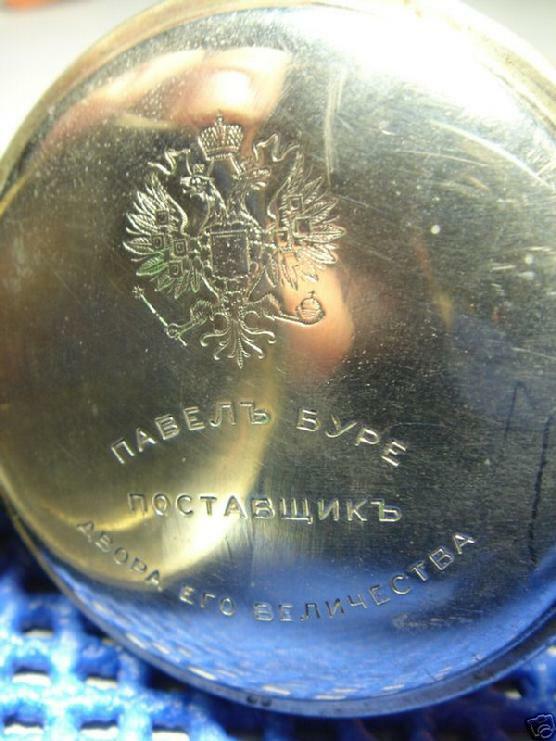 The firm obtained the title of official purveyor to the Russian Imperial Court.